LONG-TIME Mornington resident Su-Rose McIntyre lost her only child when he was 26 almost a decade ago, after he suffered a long period of mental illness. Now the bereaved mother and qualified grief counsellor is a newly published author of a grief self-help book: The Grief Kaleidoscope: Metaphors for Grief. “Deep grief was a new experience for me as I tried to ride the grief waves as they came rolling in,” she said last week. After gaining a Masters in Counselling university degree she began specialising in grief counselling. As well as this, McIntyre found that her own grief experience fostered a creative bubble within and she felt inspired to write about grief in her own way. In the book, McIntyre explores the changeable nature and guises of grief through 28 different metaphors. “Grief can be likened to a stray cat – we try to shut it out, deny its existence,” she said. She seeks to do this creatively and sensitively through story, poem and image. The individual reflections are followed by practical tasks and “gentle tips”. 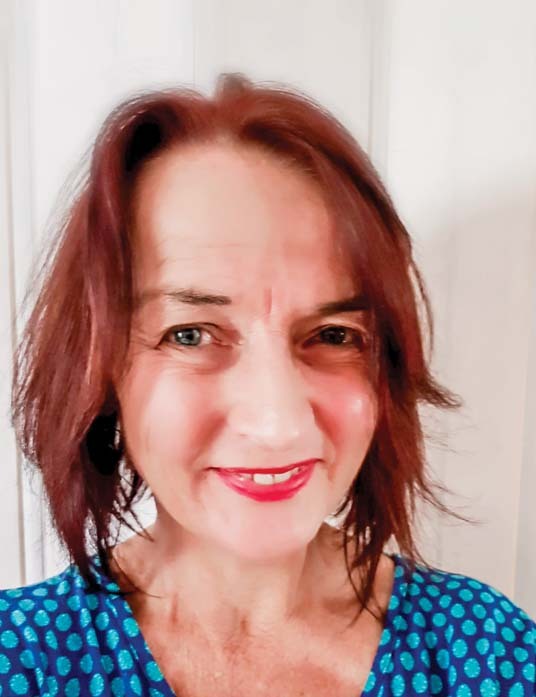 Her book aims to provide guidance, comfort and strength to those facing grief in all its forms, such as dealing with a death, coping with a new diagnosis, a disability and carer grief. McIntyre is also a Growing Through Grief workshop facilitator who is hosting single session workshops around grief, as well as short courses. The book is the core text. Her four-week course Growing Through Grief’ will be held at Bentons Square Community Centre, Mt Martha, 3.30-5pm, Wednesday 16 May. Each participant will receive a copy of The Grief Kaleidoscope . During the course participants will explore the nature of grief, its impact on themselves and their relationships and strategies to manage grief as they move into their “new normal” post-loss lives. Details: email sumcintyre@yahoo.com.au or contact Bentons Square Community Centre, Bentons Road, Mt Martha. To buy the book visit Facebook Business Page: Grief Growth Circles or Farrells Bookshop, Mornington.